Michigan is known for having long and very cold winters, but the winter of 2013 will definitely go down in history as being one of the coldest winters on record in the Midwest. A series of Polar Vortex air masses fell across much of the country bringing bitter cold temps that left most people unprepared. It was, however, the perfect conditions to truly put the KEEN Revel II Hiking boot to the test! 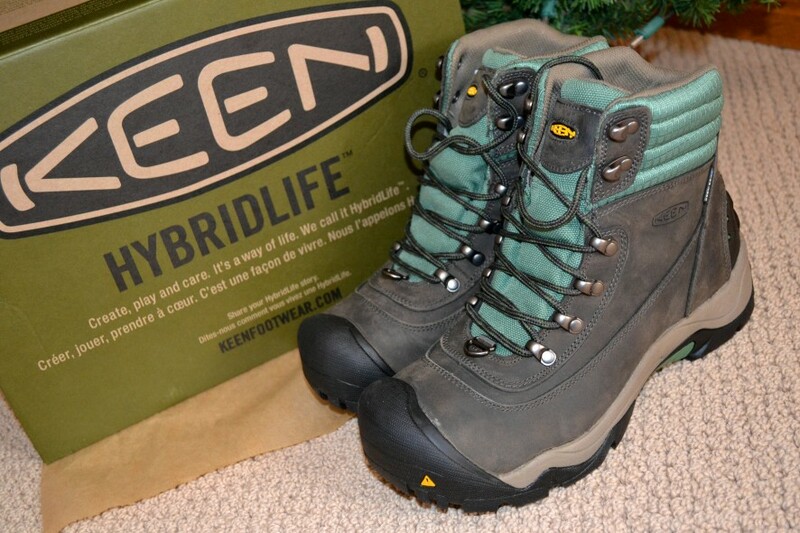 The Revel II is KEENs newest signature winter product which has been boasted as “the warmest insulated boot from KEEN’s winter line.” Straight out of the box, the KEEN Revel II was extremely comfortable and notably lightweight. 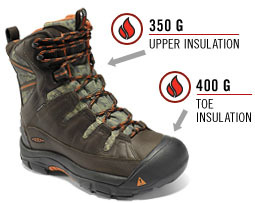 Lightweight, weighing in at a mere 18.8 oz/533g and with toasty 200g KEEN.Warm™ insulation these boots quickly became my go-to boots of the winter season. Most of the winter was spent breaking new backcountry snowshoe trails in extremely deep snow. The Revel II met each trek out with no pinching, binding or heel pain that I had experienced in other hiking boots. 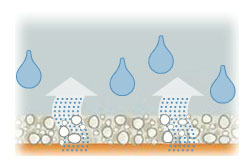 They kept my feet toasty warm while allowing moisture to be wicked away sufficiently with the KEEN.DRY ™ waterproof breathable membrane. Later in the spring as the winter continued to march on we were met with more bitter cold, and a harder crusty snow and ice. The Revel II’s 4mm multi directional lugs soles and dual climate non-marking rubber outsole kept me sure footed throughout these extreme winter weather conditions. Overall I found these boots to be exactly as they were described and the best winter boot I have ever owned. I enjoyed wearing these boots so much that I bought each member of my family a pair and have them wrapped up and under the Christmas tree this year. (Shhhhh! 😉 I will let you know what they think about them a bit later. 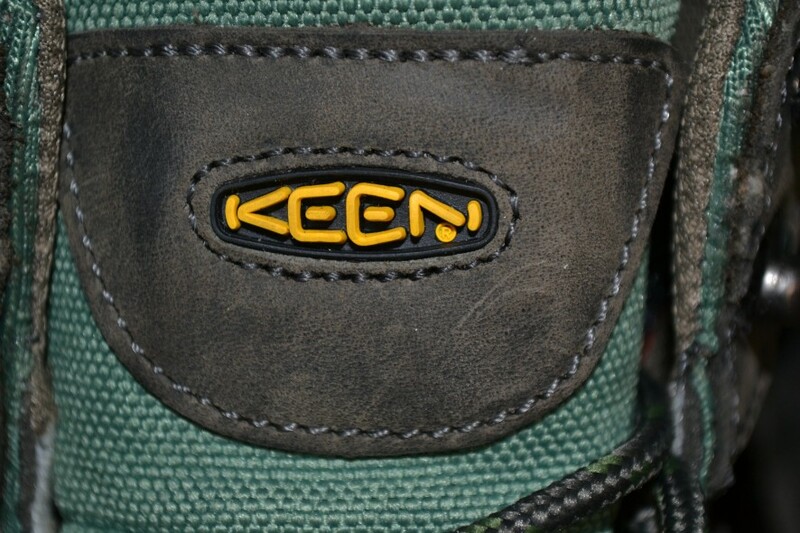 In the meantime, check out the KEEN Revel II at www.KEENfootwear.com and Happy Holidays! Happy Trails! 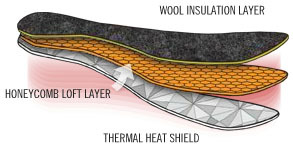 A lightweight insulation that keeps you warm. Who knew charcoal bamboo could create something that keeps your feet warm? 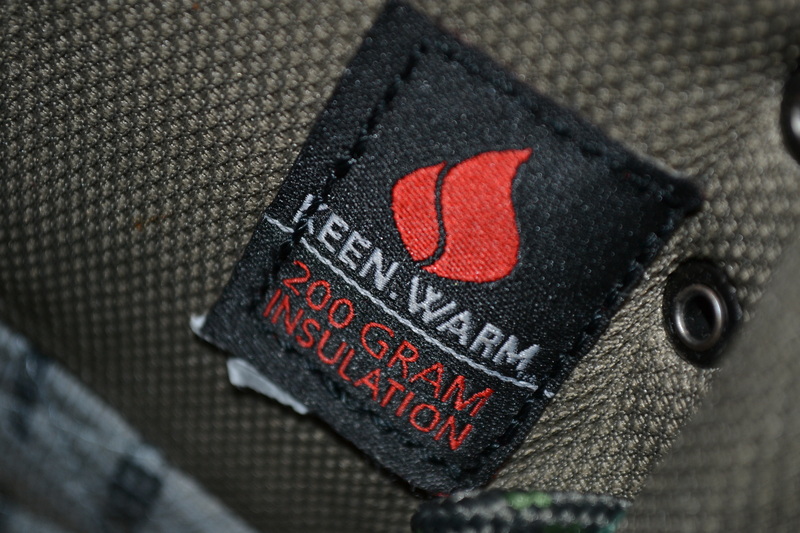 But it makes KEEN.WARM – a lightweight, anti microbial insulation that provides warmth where you need it most. 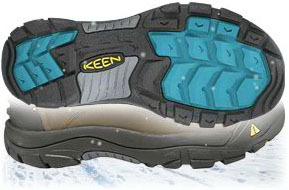 The KEEN Dual Climate Rubber outsole hardens in cold weather to bite into packed snow – all in the name of traction.